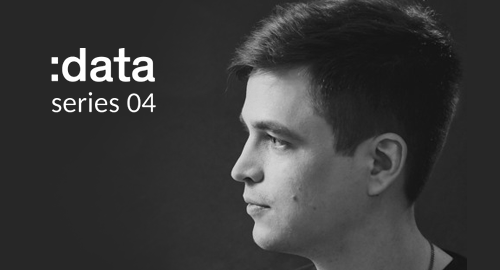 Only a week has gone by and we are here with the new episode of Data Series. This one is recorder by our close friend, the guy behind some huge amount of good music and the scenes anthems like Toys, Cracker, Dreams, Murderer etc. In this mix he showed us some of his musical tastes as well as the new collaboration with Ukrainian maestro Dub Head. If you are in Moscow this Friday catch the man himself at Data night at RNDM Bar. Peace!